please book early to avoid dissappointment. Working party booking form also available here. Cross Keys, Huntingdon, Cambridge meet (18th-22nd April) is Cancelled due to lack of stewards - sorry for any inconvenience. we have 3 meets still requiring stewards for the remainder of the year. The Club hosts a members area at the well-known Warners events throughout the UK. We are currently seeking experienced Club stewards to join our existing team of Voluntary Officers at the following shows. As per other similar Club events, the team has responsibility for Club members’ health and safety, ensuring the camping pitches are marked up and ready to receive members, ensuring that members pitch up correctly, ensuring Club policies and guidelines are followed, and of course upholding the Club’s reputation at all times. 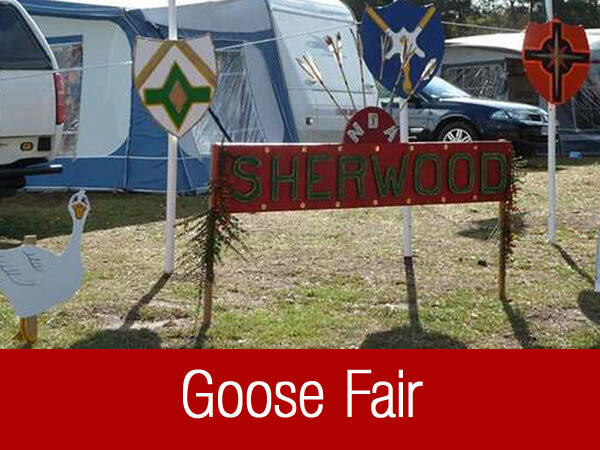 Stewards are provided with free camping pitches, show passes for the duration, appropriate Club clothing, such as, Polo Shirts, Fleeces and Shower Jackets, and will also be reimbursed their mileage expenses in accordance with Club policy. You will be required to be onsite from the Wednesday prior to the show start date until the following Monday to ensure members have left the site safely. 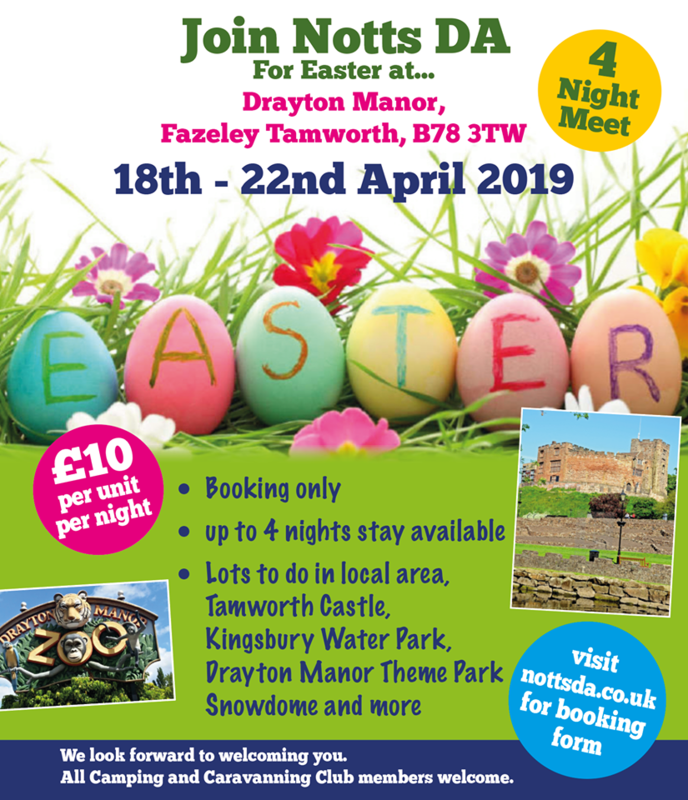 This is an excellent opportunity to get involved with additional Club activities and to help follow Club members, whilst of course taking advantage of free camping and show entry. I would be very grateful if you could contact me urgently on 024 7647 5250 or via email on damien.field@myccc.co.uk if you are interested in helping the Club with the above events. Thank you for your help in this matter. At our AGM, our Chairman Paul Hemsley and one of our Edges & Dales Coordinators Simon Snell presented cheques to the Maggies and to Parkinson UK Mansfield Charities. Unfortunately W.A.S.P were unable to to attend. Abobe: Parkinson UK representatives and volunteers, with Paul and Simon. 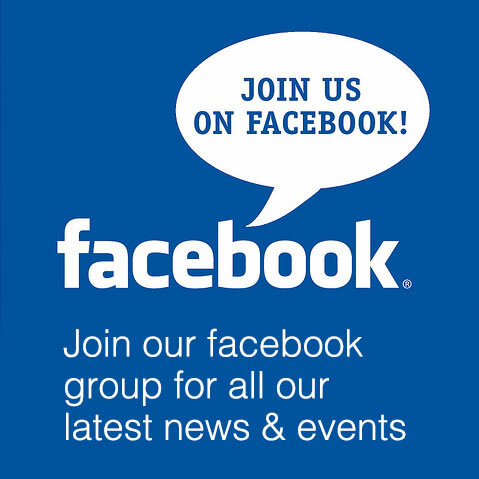 We have our first meeting in early March and it would be great to hear your ideas about what we can do to continue to maintain and grow the DA. You all know how much Notts means to me and I want to move the DA forward for the members for many years to come. For that we need your thoughts and ideas. We've already had some thoughts about bringing back more casual summer entertainment like shared BBQs, evening walks etc but we need to know what type of activities would be best received. Also if you are interested in running something (it could just be a stroll to the local pub\ice cream shop from a site) - please let us know. 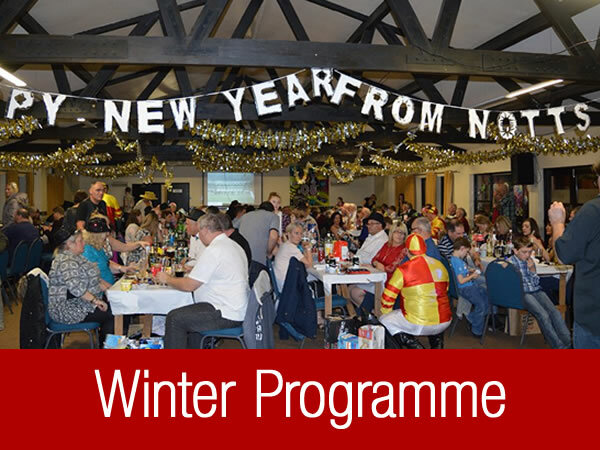 NEEDED - as you are aware, due to lack of help we had to cancel our new year meet last year. We are having another go at putting together a committee for a new year meet - happy to take on board new ideas but we would like a group of people who are happy to fully organise the meet and run it. Raffle prize donations are always greatfully received at our bigger meets, if you do have any raffle donations please see a member of the committee. Thank you for your support. Notts DA have done it again! 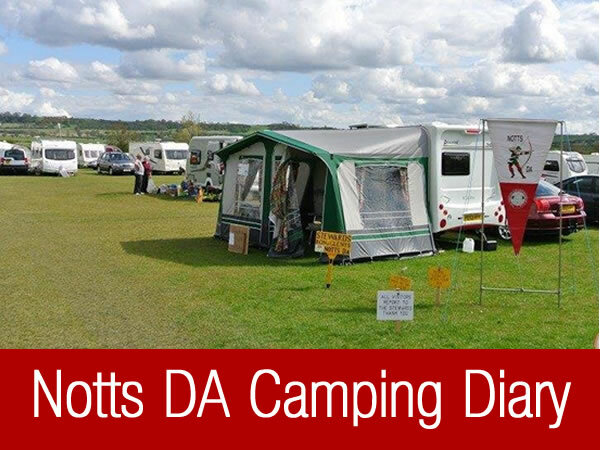 Notts DA PRO Officer & Webmaster Tammyanne Chambers received the award from the Camping and Caravanning Club Chairman Mel Hill at the Club's AGM in October 2018. 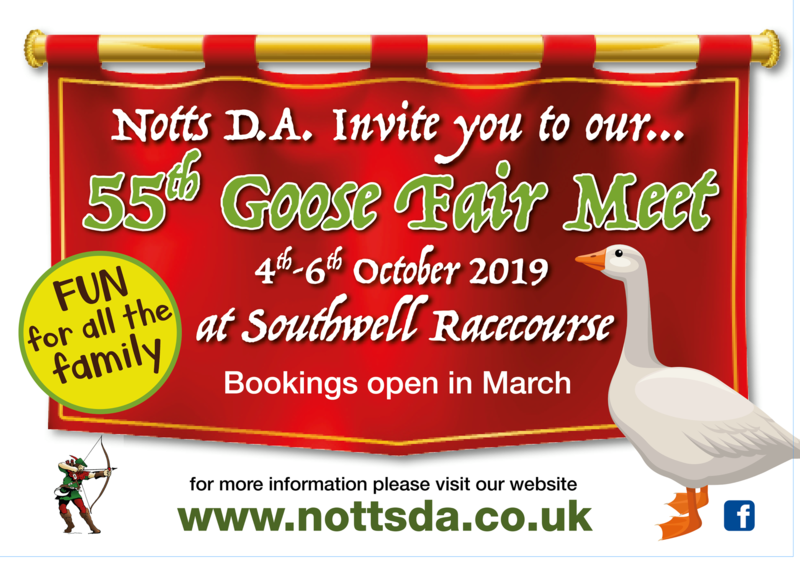 Welcome to The Notts DA Website . 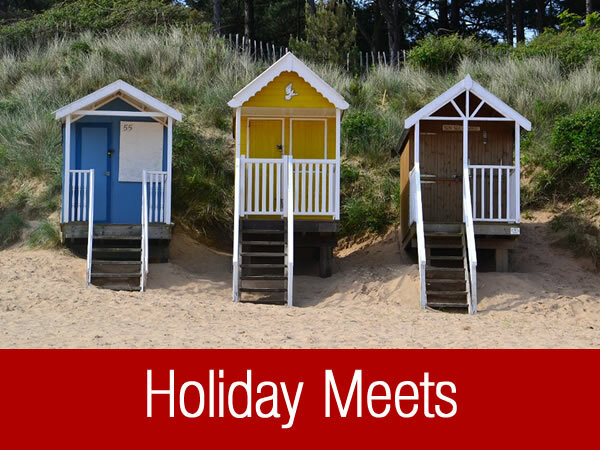 . .
We welcome all members of the Camping & Caravanning Club to our regional meets and holiday sites. We aim to make your weekends as fun as possible and have a fantastic programme for our Camping & Caravanning Juniors (CCJ) and Youth Members (CCY), as well as entertainment for the younger ones (under 8s) at many of our meets. We look forward to seeing you . . . 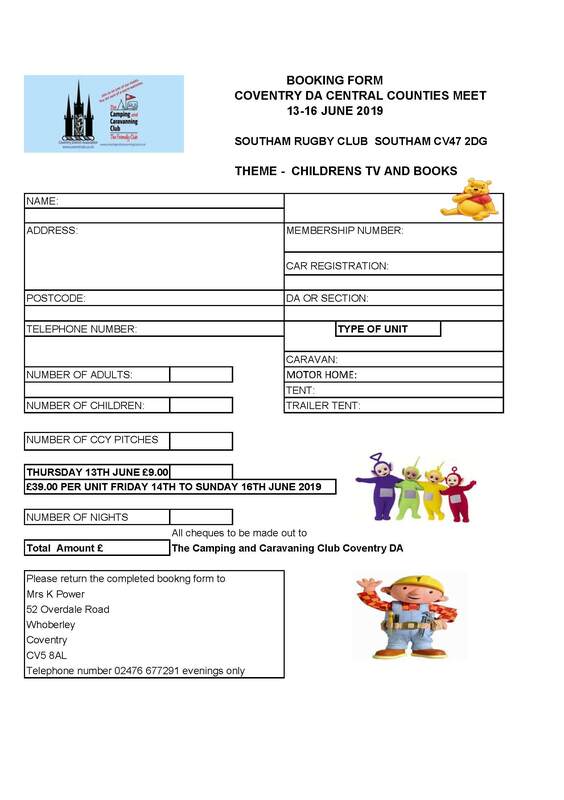 This event will take place at this years Central Counties Regional Meet being held by Coventry DA at Southam Rugby Club 14th - 16th June. There is a great prize for the winner a Cadac Grill O Chef barbecue and a chance to go on to the final which is being held at this years NFOL.